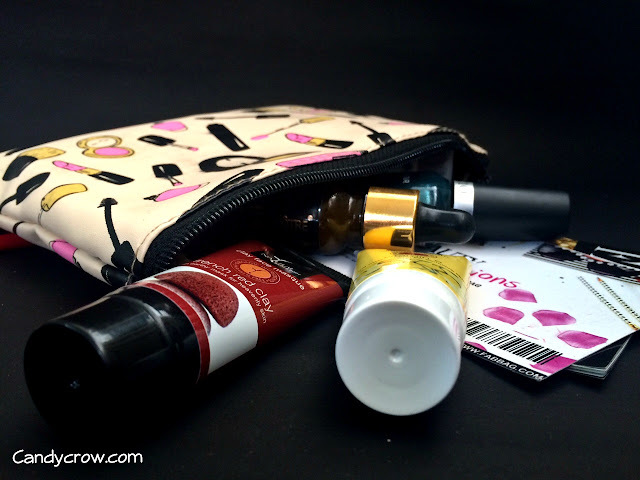 Fab bag is here to welcome the new year with their theme "The Beauty Resolutions" They have sent out products that are required to keep skin and hair in the top notch condition for the upcoming year. 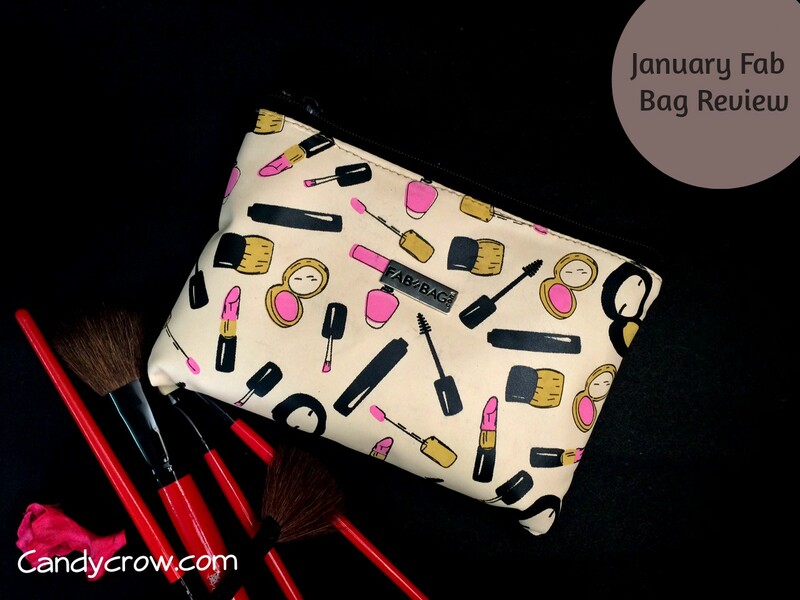 January month's fab bag is trendy, beige coloured with the print of makeup products all over it. It is a beautiful accomplice for casual Jean and T-shirt look. Here is my January, 2016 Fab bag products. This serum is a blend of cold pressed oils and herb, it promises to give glow to the skin and reduce the fine lines. Even though the serum has oils, it blends smoothly and does not leave any residue or oily feeling. It has not lead to any breakouts on my skin. 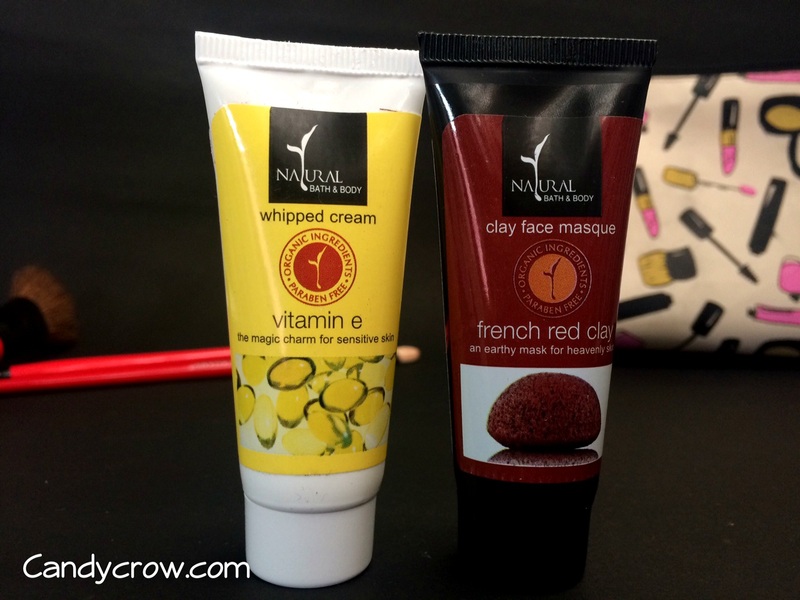 Natural is the new brand introduced by fab bag this month. Red clay mask is a unique combination of rose oil, virgin coconut oil, French red clay, sandalwood and turmeric. I am sure, this mask will come in handy for summer skin care regime. Vitamin E whipped cream is designed to nourish oily and sensitive skin. 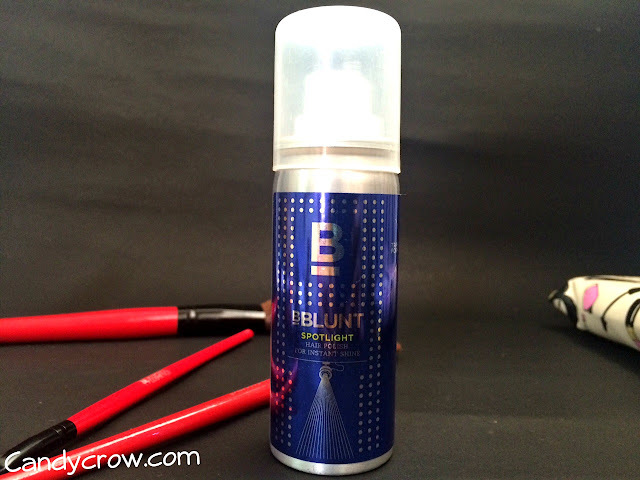 It is light in texture, get absorbed quickly and does not make skin oily or sticky. It's enriched with the goodness of vitamin E, hyaluronic acid and virgin coconut oil. Just one spray of this magic polish in your hair leaves your mane silk, smooth and glossy. It has to sprayed onto the dry hair to get the maximum effect. It is designed specially for Indian hair. I tried it out and it did make my hair glossy and smooth. 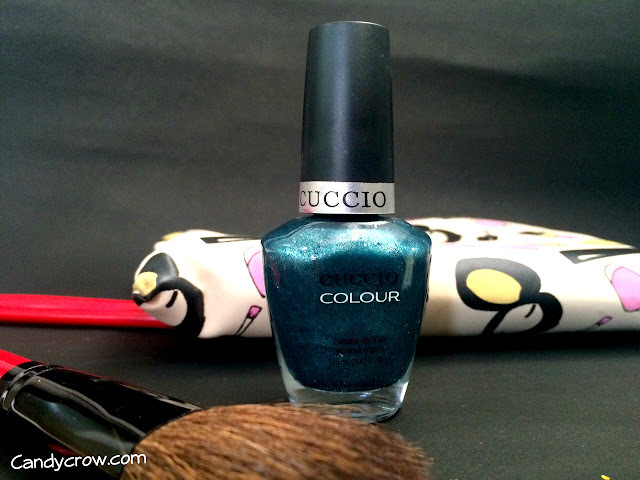 Cuccio Color, is my chosen product for this month; I am a big fan of cuccio nail polish. Shade Versailles is a beautiful bluish green color with loads of shimmers in it. I have paid Rs. 416 for this Fab bag but the products that I have received are worth about Rs. 2500, which is totally awesome. 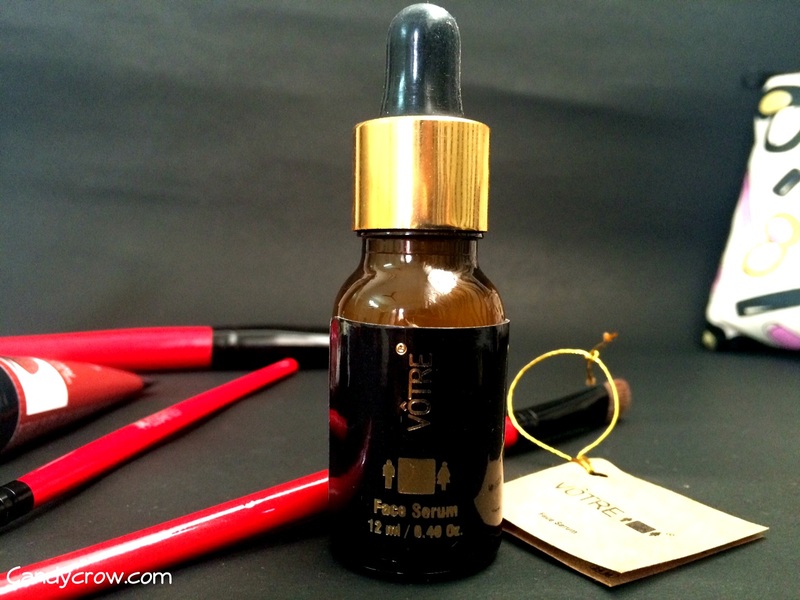 My favourite product of this month is Votre Face serum. Overall, this month bag is a total YAY! for me.